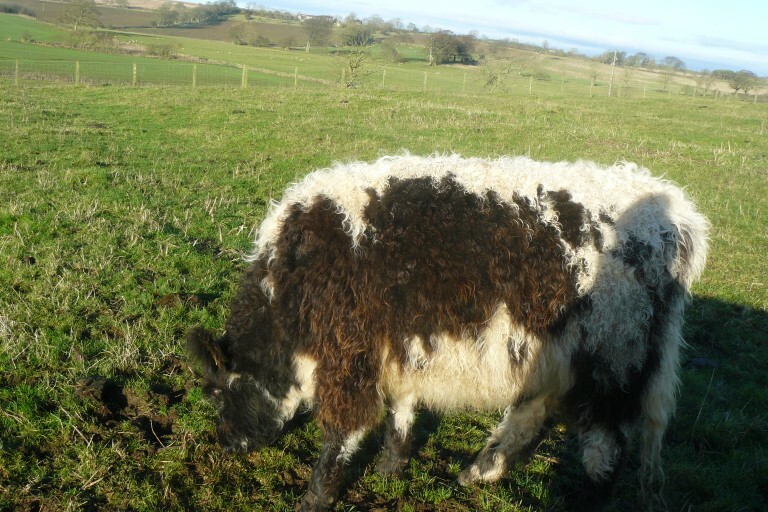 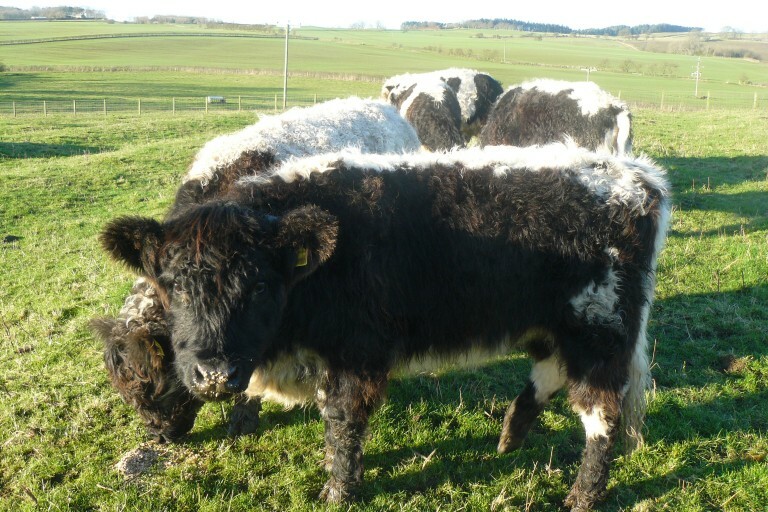 Having purchased a bull first to run with some our Black and White Galloway females, we produced a small number of Riggit females every year. 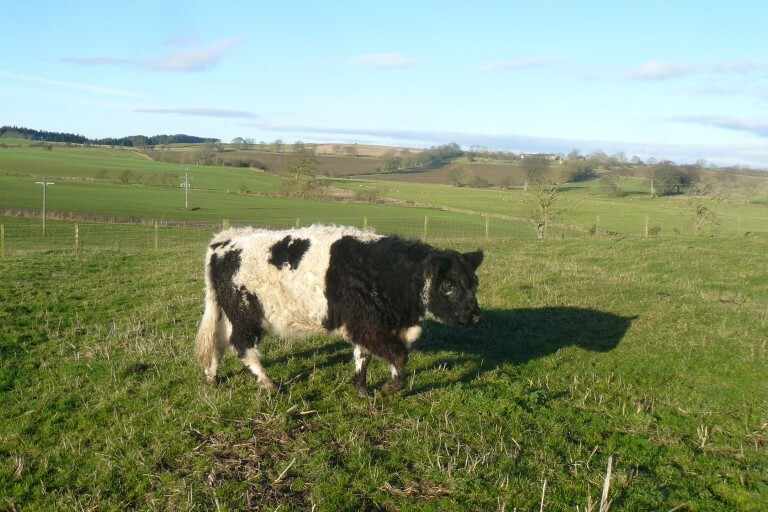 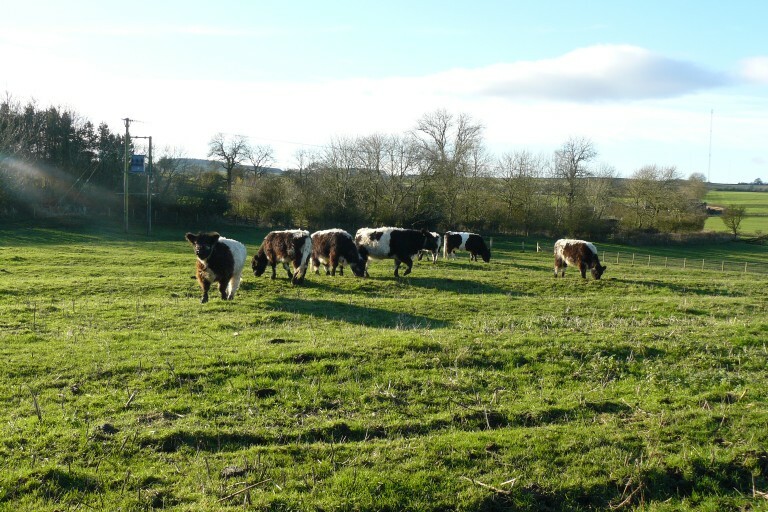 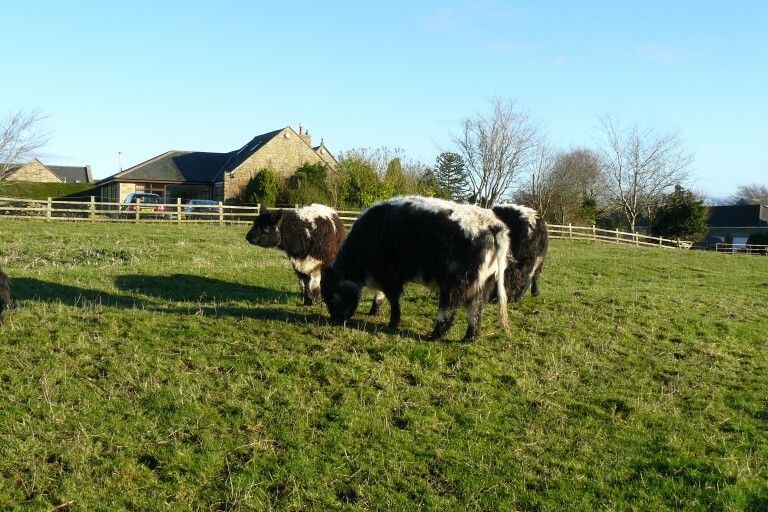 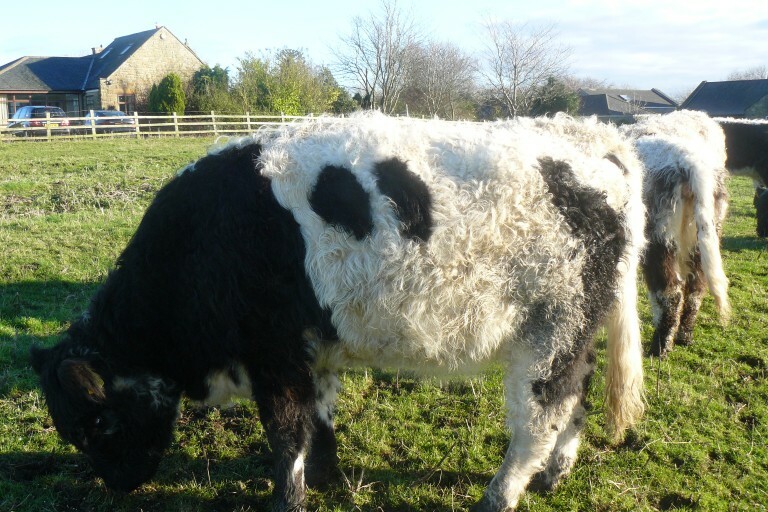 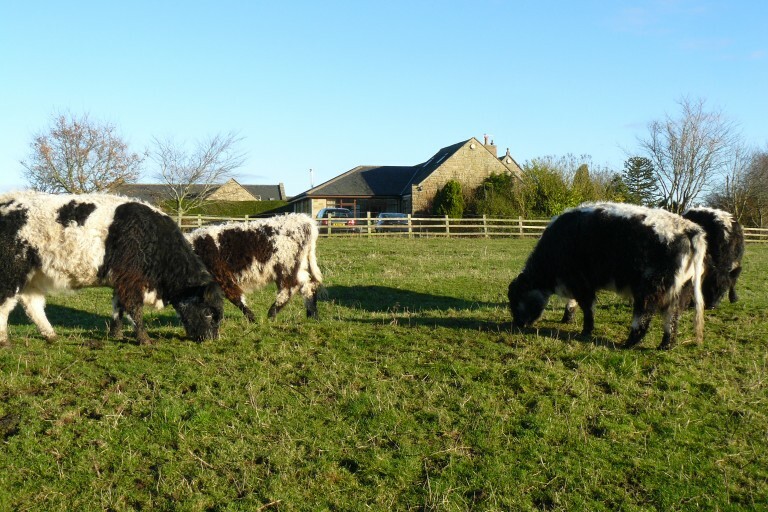 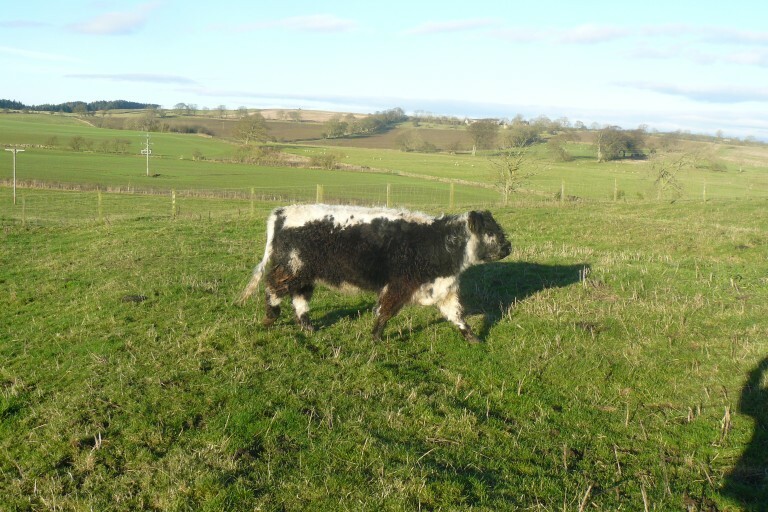 The animals we have sold so far have been the foundation of 2 herds, one on the North York Moors, another in the Cumbrian fells. 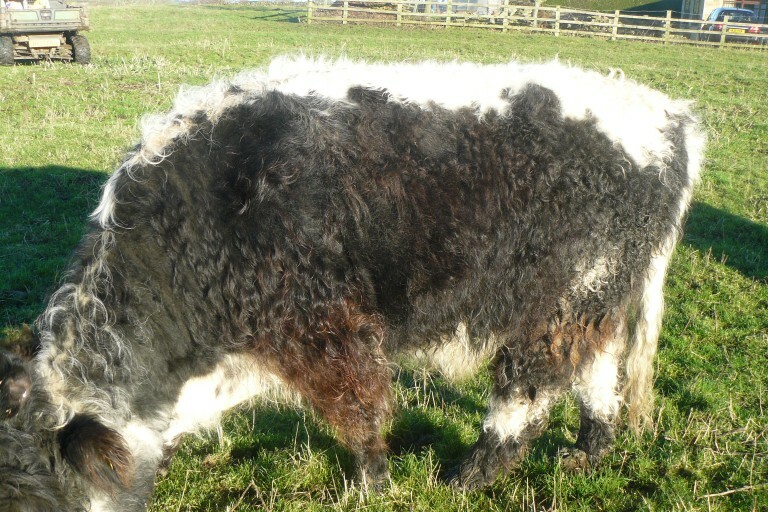 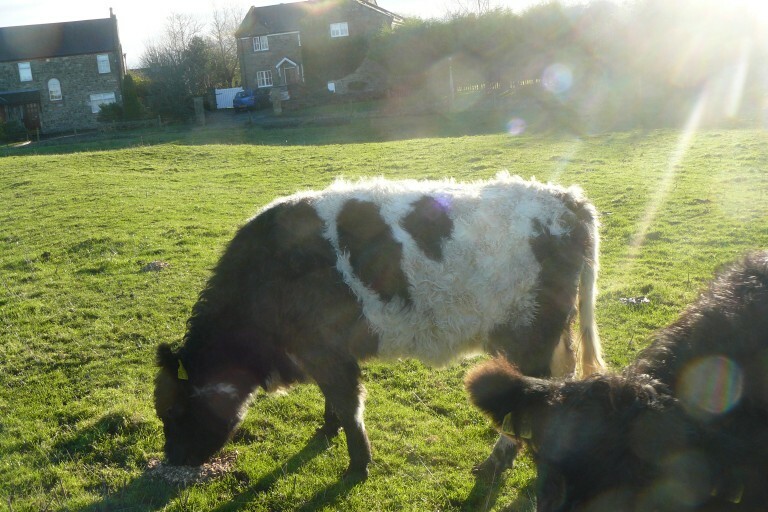 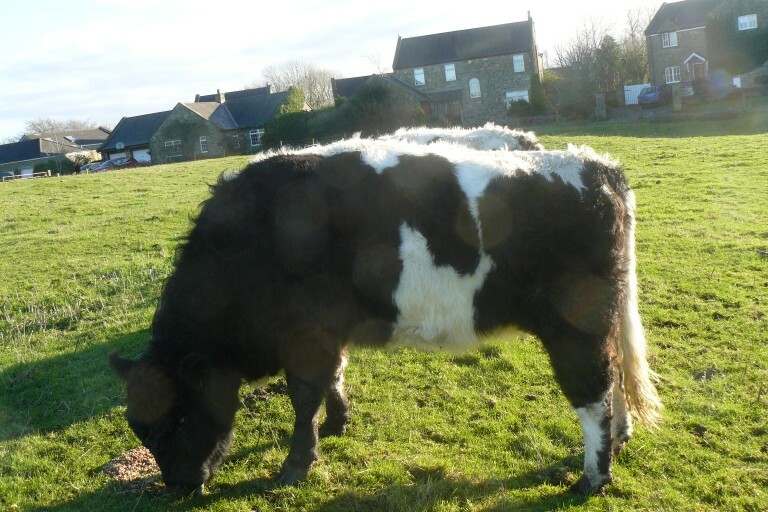 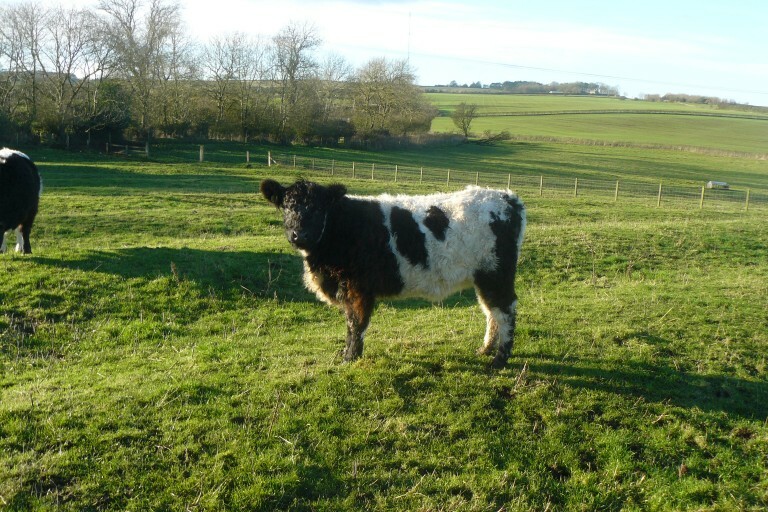 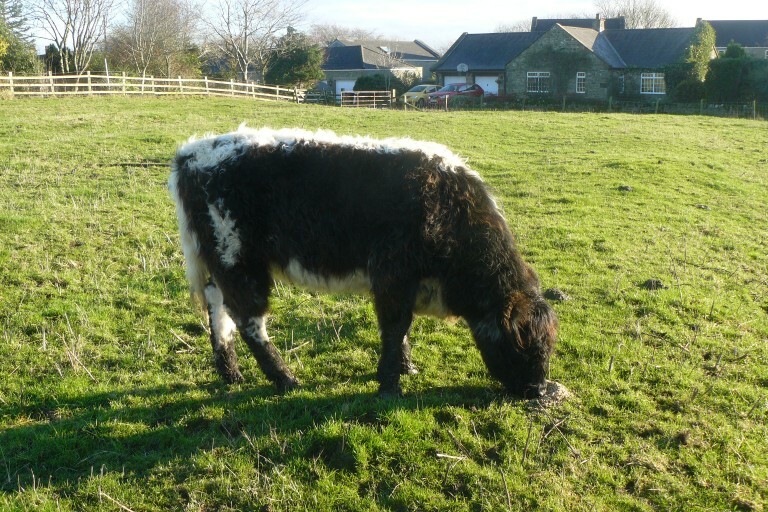 A unique visual trait in this Galloway is its lineback marking. 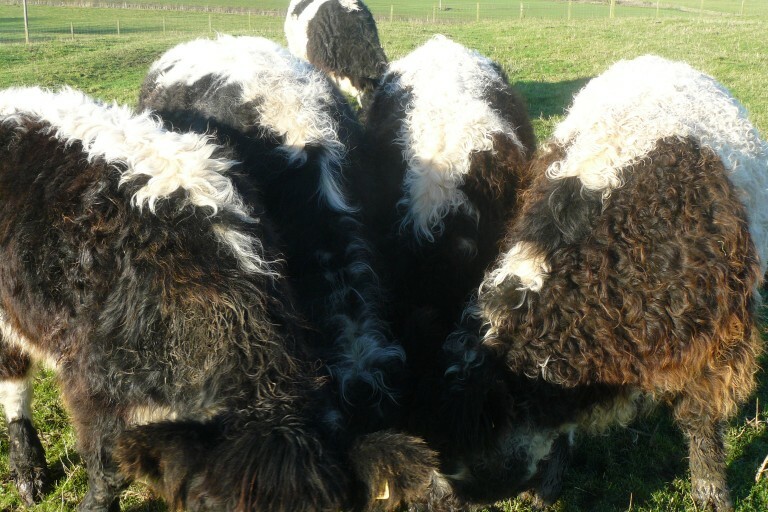 Most of these cattle are black and white patterned, yet they are a few red and white.